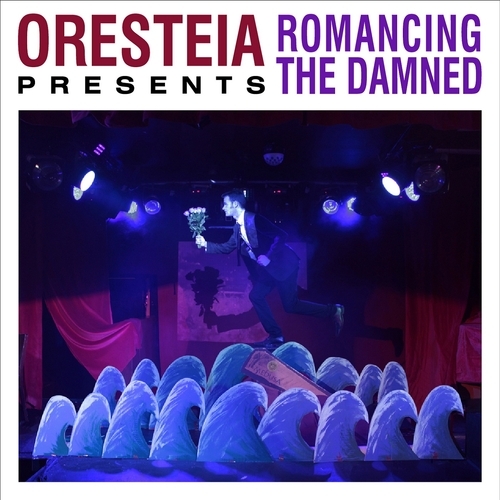 “Romancing the Damned” is Oresteia’s debut release and features four tracks, all recorded at The Ranch in Southampton. The recordings are certainly eclectic and mostly have a studio-based approach. Whilst “Helen” and “Raindance” were developed live before going into the studio, “The Cause To Forget Everything” and “Some Mild Peril” are old favourites.